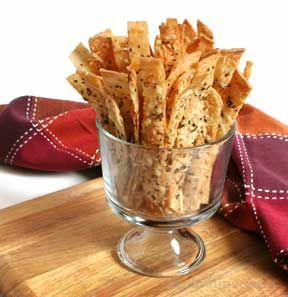 A warm and spicy dip that is a new twist on a hot appetizer. 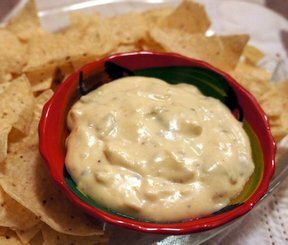 Tortilla chips or crackers go perfectly with this dip. 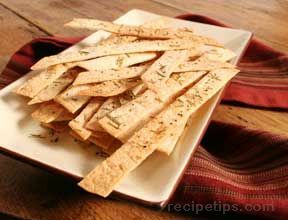 Place all ingredients into a small slow cooker on low for 1-2 hours, stirring occasionally. "Great appetizer. 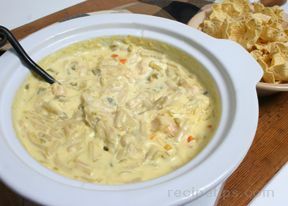 Tasted a little like buffalo chicken dip but creamier."